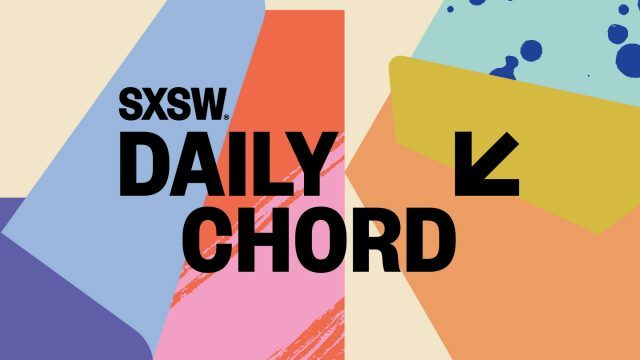 Topics to be pondered after reading The Daily Chord this week: Industry-wide sexual harassment revelations continue, ticket scalpers are bad, streaming services are making all the money, and decades later, Bob Dylan’s ‘gospel’ period still confounds. Subscribe to our email blast for an inbox reminder of the top music stories each weekday. Are Irving Azoff and James Dolan trying to buy Rolling Stone? What’s behind YouTube’s struggle to place ads on music videos?